Ally has worked at Knox since June 2010 and was ordained as the Associate Pastor in October 2017. She lives in Altadena with her husband Brian and two sweet Cavalier King Charles Spaniels: Augustine and Ambrose. Before moving to Pasadena in 2009, Ally attended Samford University and Beeson Divinity School in Birmingham, AL. In 2009, She transferred to Fuller Theological Seminary and graduated in 2013 with an M.Div. and a Certificate in Family Studies. 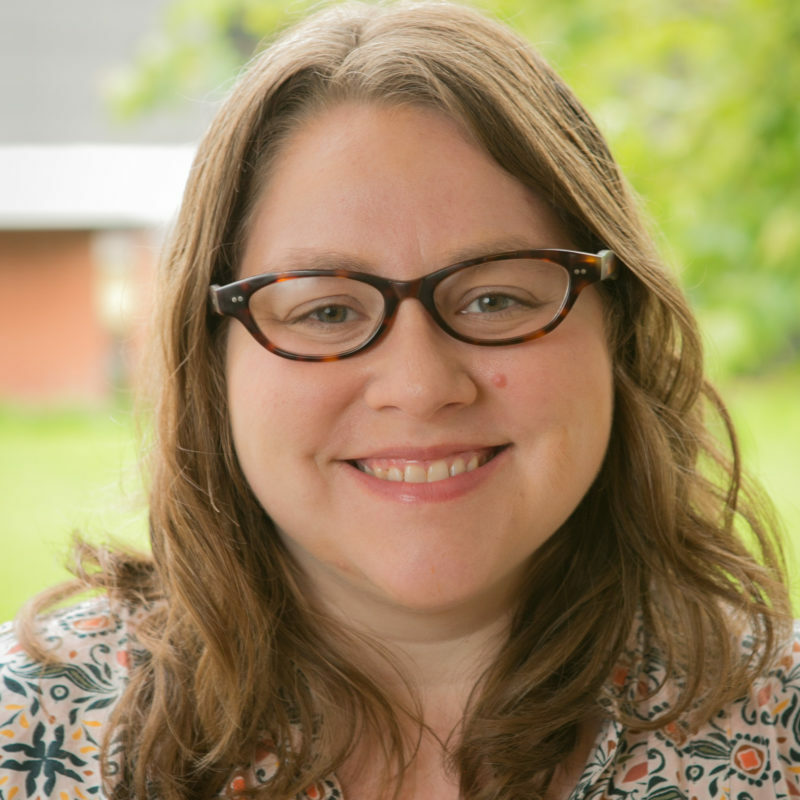 Ally has worn many hats at Knox starting as the office administrator and now working with Adult and Children’s Ministries as well as collaborating to create drama and art experiences in worship. Ally and Brian are hoping to visit all of the National Parks (they’ve been to 11 out of 58). Ally also enjoys reading science and historical fiction, baking, and learning piano.